“Six people (Sunny from Prague, a Russian, two Costa Rican men, and a black and white American) spent two hours talking about memory, authority, Confederate commemoration and immigration. While we didn’t all agree, everyone truly felt heard on some important issues,” wrote Colin Richardson, a history teacher at Green Hope High School. 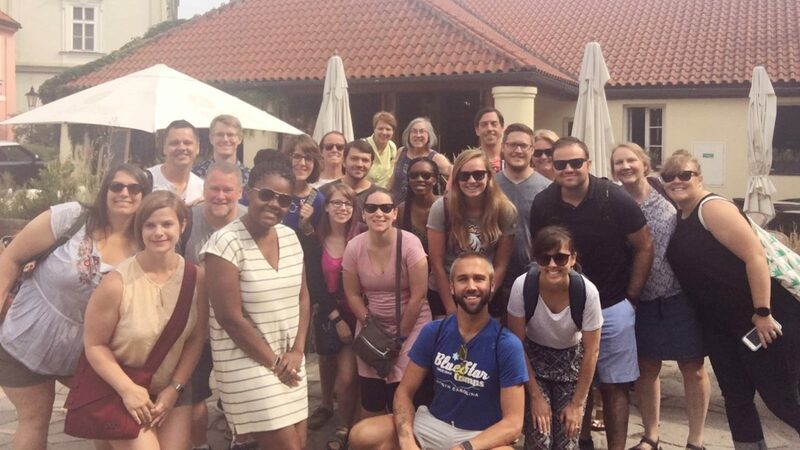 Throughout the trip, each teacher shared reflections about culture and their experiences in Prague. 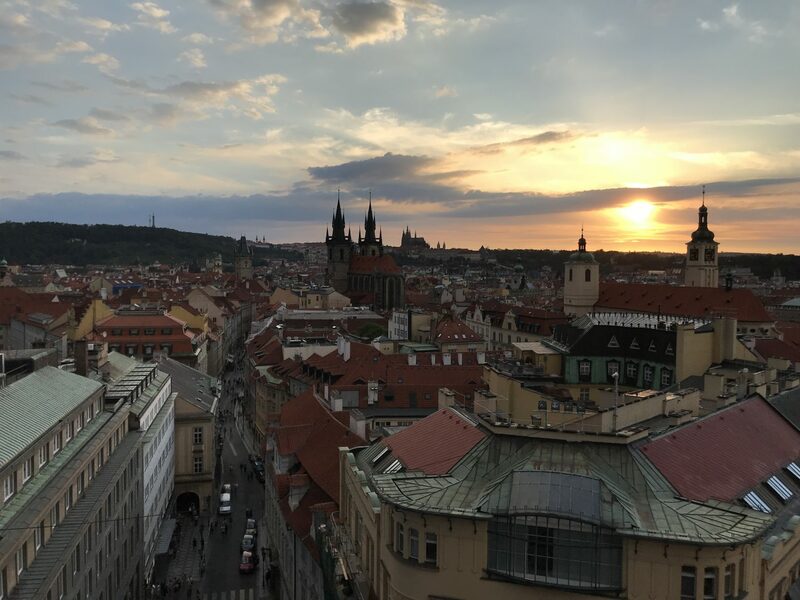 Richardson shared his experience (mentioned above) in “Alternative Prague Gives True Perspective” about a tour through the city guided by the first female graffiti artist in the Czech Republic. Read more entries — ranging from topics of guided art tours to independent excursions — written by the cohort while they were away.